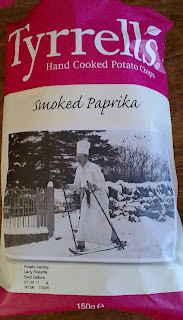 Additional: I've just volunteered to be an official crisp taster for Tyrrell's. The job is unpaid, so you can be reassured that your favourite crisp-related blog will remain editorially unbiased. There'll be no product placement here. 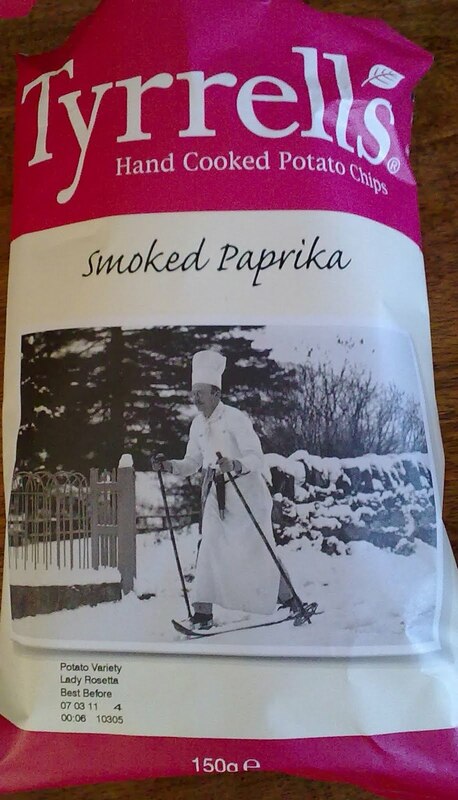 I've decided I'm not in favour of their Smoked Paprika variety. Not very hot at all, and with a curious cakey flavour note. Their Garden Herbs variant, OTOH, is utterly addictive and delicious, albeit slightly onion/garlic-halitosis-inducing.